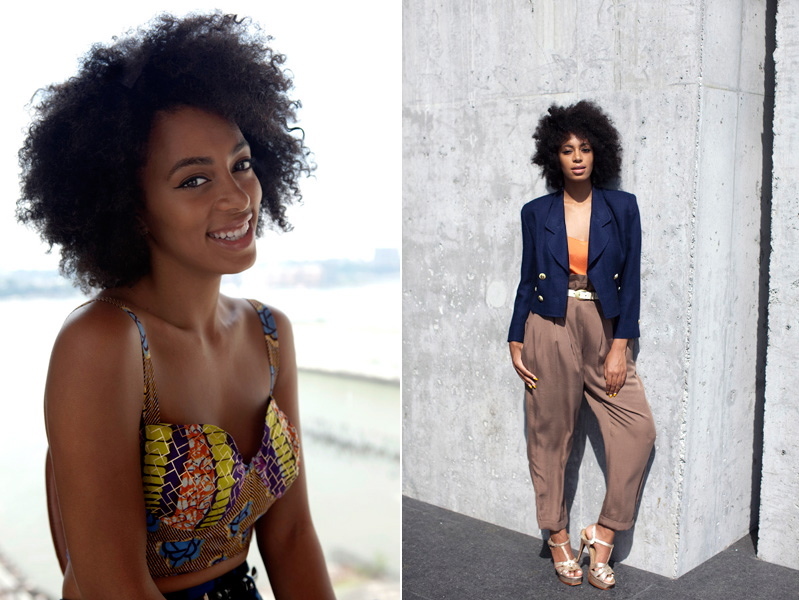 Solange, is an American singer-songwriter, actress, model, dancer, businesswoman, and DJ. Knowles was born and raised in Houston, Texas along with her older sister singer Beyoncé. Showing an interest in music recording at an early age, she eventually broke into the music scene at 16. She has released two studio albums: Solo Star in 2003 and her most successful album to date, Sol-Angel and the Hadley St. Dreams in 2008, which peaked at number nine in the US Billboard 200 chart. Knowles is currently recording her third studio album for an early 2013 release. A new video and single for "Losing You" were released on October 2, 2012. Knowles worked with Dev Hynes and Pharrell Williams on this album. 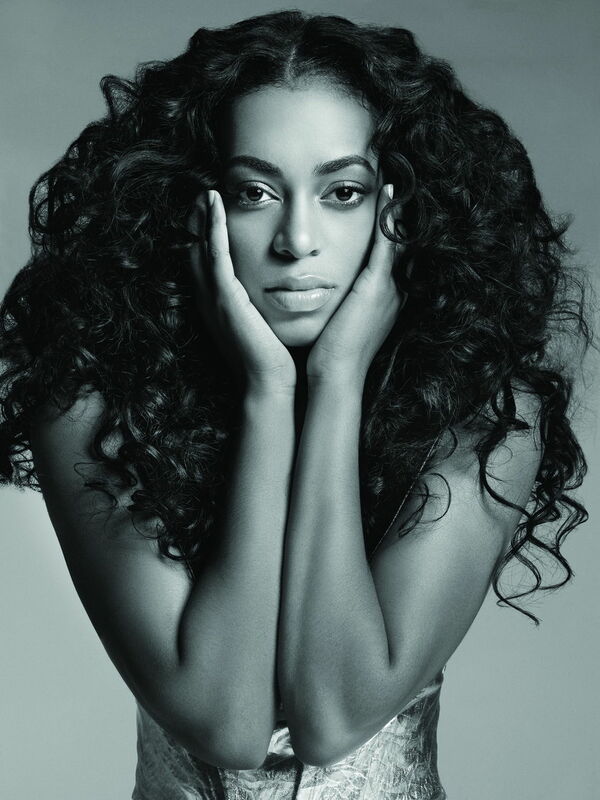 Solange is releasing her first extended play entitled Truewhich debuts on November 27, 2012 under Terrible Records. This marks for preparation of her third studio album. 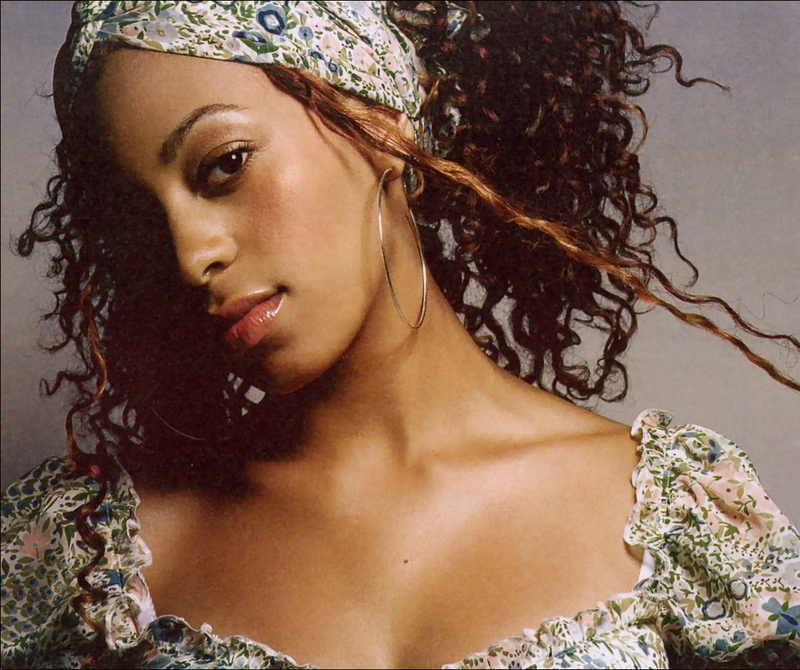 Knowles' work has earned her several achievements, including working with Destiny's Child, BET Awards and Soul Train Music Award nominations and three consecutive singles notched at the number one spot on the US Billboard Hot Dance Club Play. 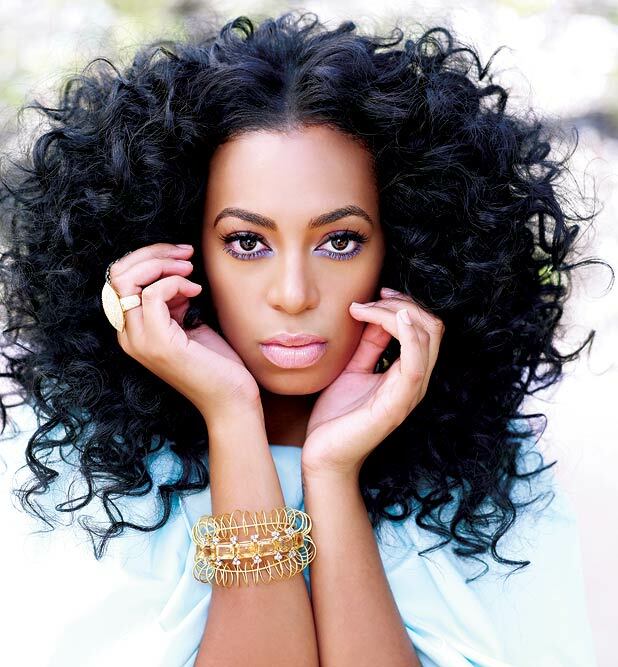 In October 2012, Solange, among other celebrities such as Idris Elba, Nick Cannon, and Pauly D were nominated for Celebrity DJ Of The Year Award from The Golden Spin Awards. The winner has not yet been announced. Knowles appeared on the big screen in Johnson Family Vacation. She provided a song for the soundtrack, though it was not used in the film. She also appeared in the straight-to-video Bring It On: All or Nothing, which co-starred Hayden Panettiere, of the TV series Heroes. 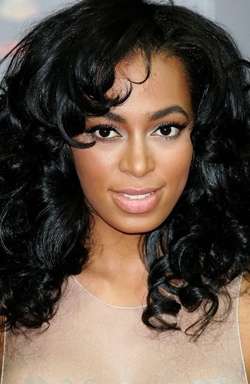 In January 2012, Knowles signed a modeling contract with Next Model Management. She has been honored by the American Society of Culture Critics for her contributions to music and fashion. 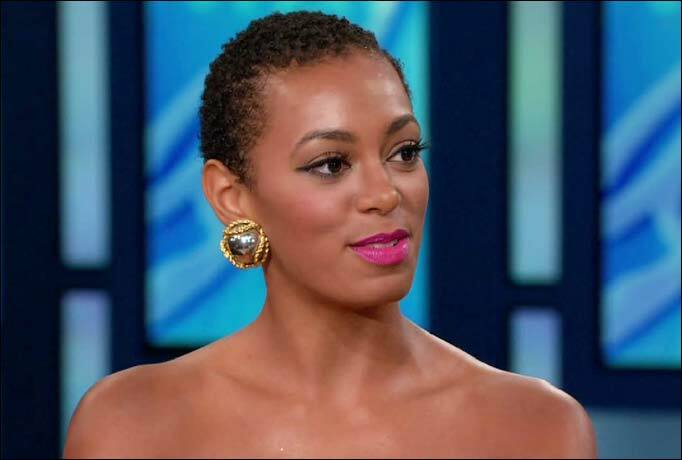 Knowles has been compared to her sister by the media, but she dismisses the notion, saying they are artistically different.